TGR is Coming to Oakley!!! 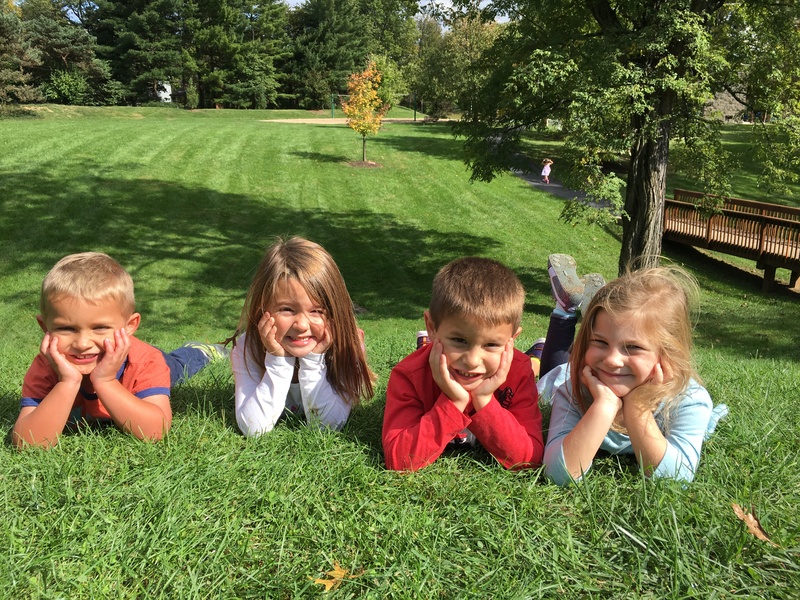 My oldest children, now in kindergarten, recently had school conferences. Their teacher said they were so very well prepared for school-excited and willing to learn. They are so confident; thanks to TGR for helping them be school ready! The Growing Room is where kids can go and feel like they are at home. Children are always loved there as well as encouraged and challenged. I felt as cared for and comfortable there as my young girls. 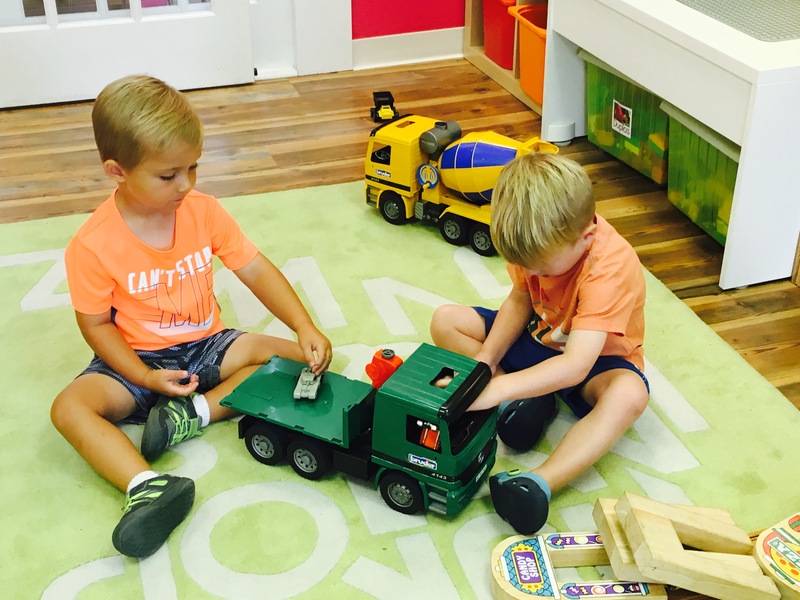 The Growing Room is more than a great pre-school. It is truly a special place that leaves a smile on your face and memories that will last forever. The Growing Room staff know how to bring out the best in every child. 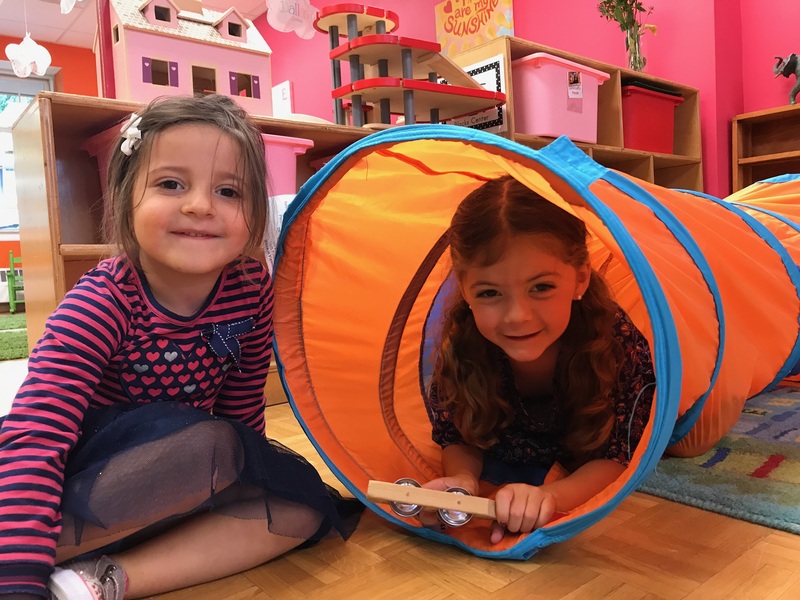 The structured play helps children grow socially, emotionally, and academically, and there is so much thought and care in all of the creative activities. You’ll have peace of mind knowing your child is comforted when needed and always showered with love. I knew after 1 week of summer camp that it was the right place for (my son)! That cute classroom and the small setting was true gift to all of our little people! That room with those 2 teachers made it a very special place! It makes life soo much easier when your child loves to go to school! 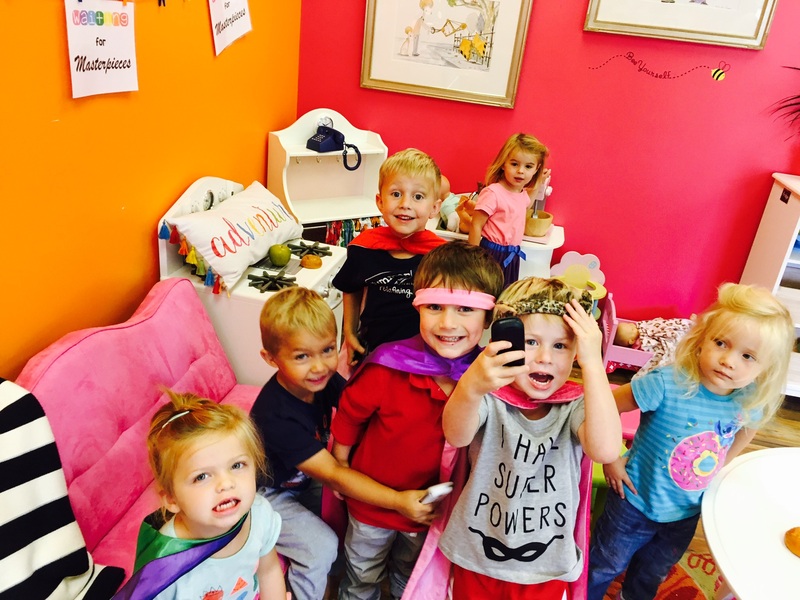 The Growing Room is a true gem of a preschool among many wonderful options in the area. It has been the perfect fit for my youngest child, who had some significant verbal challenges to overcome. 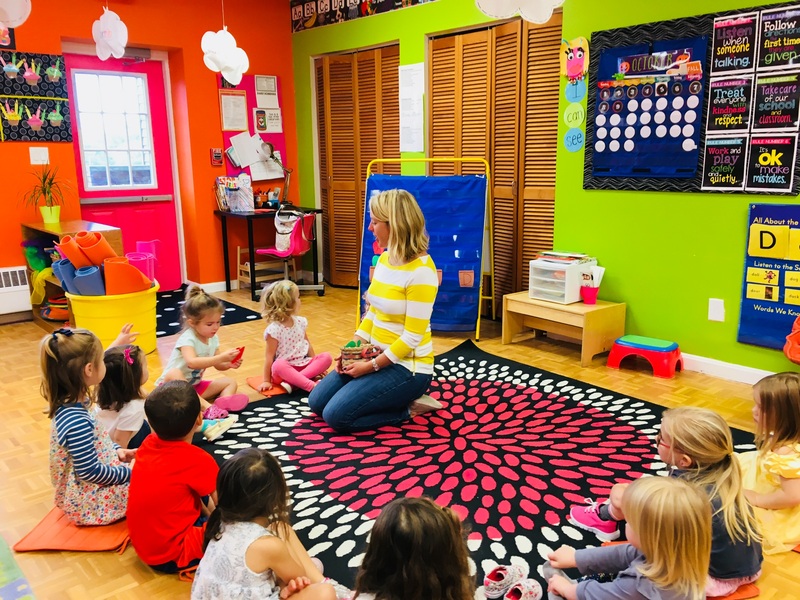 The nurturing environment provided by the owner (and teacher) and teachers allow all children in the room to find opportunities to feel accepted, valued and encouraged to reach higher in their own growth. 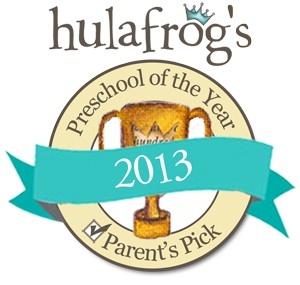 I am so pleased to have found this delightful program that values the magic of early childhood! We are so happy we found the Growing Room for our children. Not only did our kids look forward to going to preschool each day, but they loved their teachers, too. 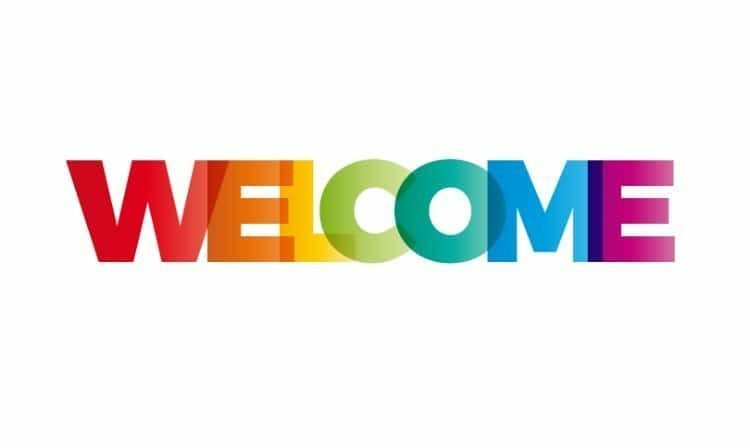 We are tremendously grateful to the teachers for seeing our children and accepting them as they are. They made them feel so special and loved. That is what made their time at The Growing Room truly extraordinary. TGR was our first school experience and how amazing it has been!!!! We are beyond thrilled with our choice. The teachers are so kind, loving, and attentive. Our children have grown socially and academically as well as being taught good manners and how to be caring little humans :). We’ve enjoyed watching (our son) blossom in his confidence and friendships at TGR!! Truly a blessing to find such wonderful caring teachers that help each of the students thrive! Love it here!!! My twins are creative and energetic. TGR Has done an amazing job creating a fun, loving, and interactive environment for them to learn. They love coming to the Growing Room! 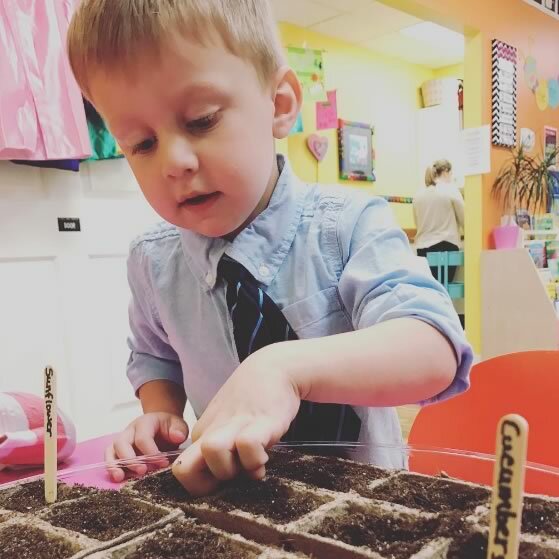 The nurturing, creative and kind teachers at the Growing Room have provided my son a safe, fun and educational pre-school experience. 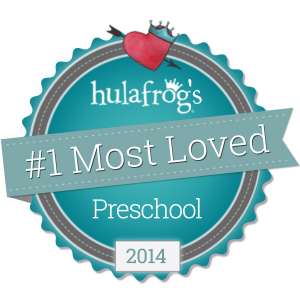 I sent my 2 older kids to other pre-schools in the area and the Growing Room has been, without a doubt, the best experience by far. We LOVE The Growing Room! 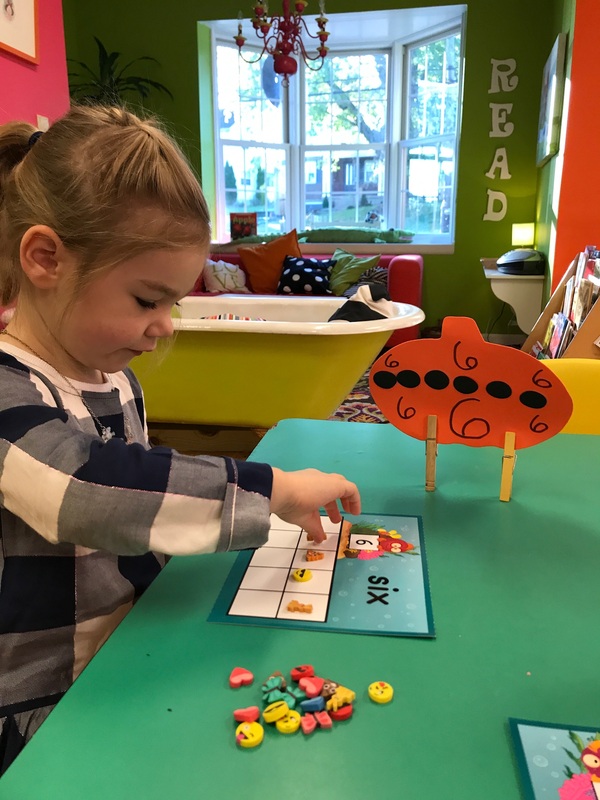 Our Early Bird program is a non-curricular program that allows AM Preschool students to come to school one hour early to get a little extra playtime before school begins! 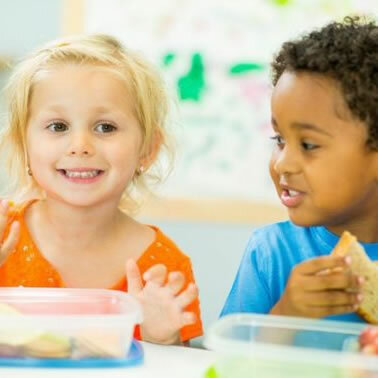 Lunch Bunch can be used to extend a day or to “connect” a morning and afternoon program. PreK Enrichment is an academic based program focusing on early math and literacy skills. 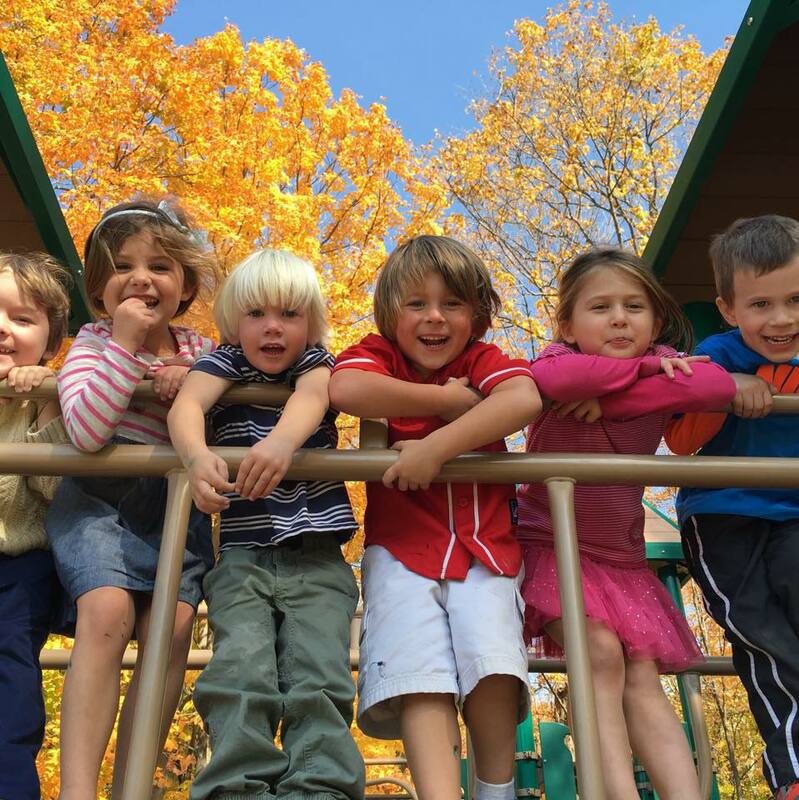 Our Mixed-age Preschool Programs serve students 2.5-5 years from 8:30-11:30 a.m. and 12-3 p.m. each day. Families may register for any combination of mornings and/or afternoons as long as they are registered for more than one program per week. Stay and Play is a non-curricular afternoon “drop-in”. 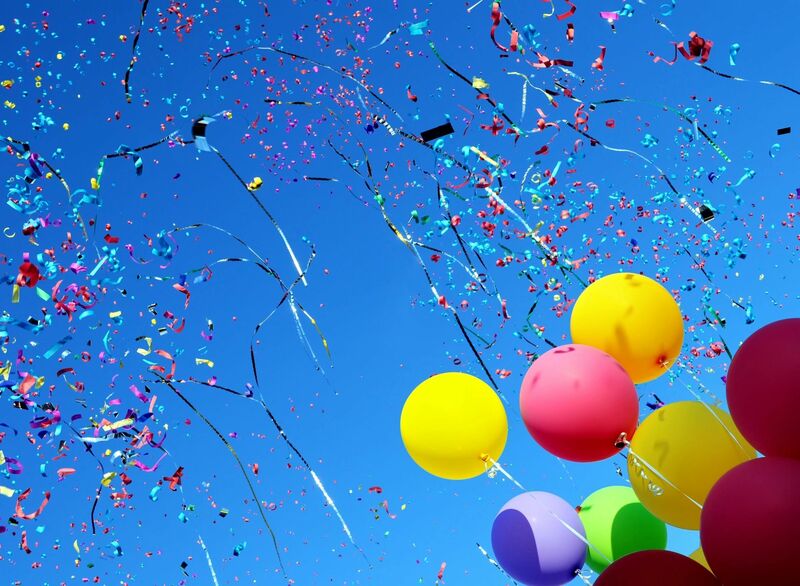 In the summer months, TGR offers summer preschool classes and extended day services to students ages 2.5-summer post Kindergarten. Families may register their child by the week with the flexibility of choosing a different registration each week. 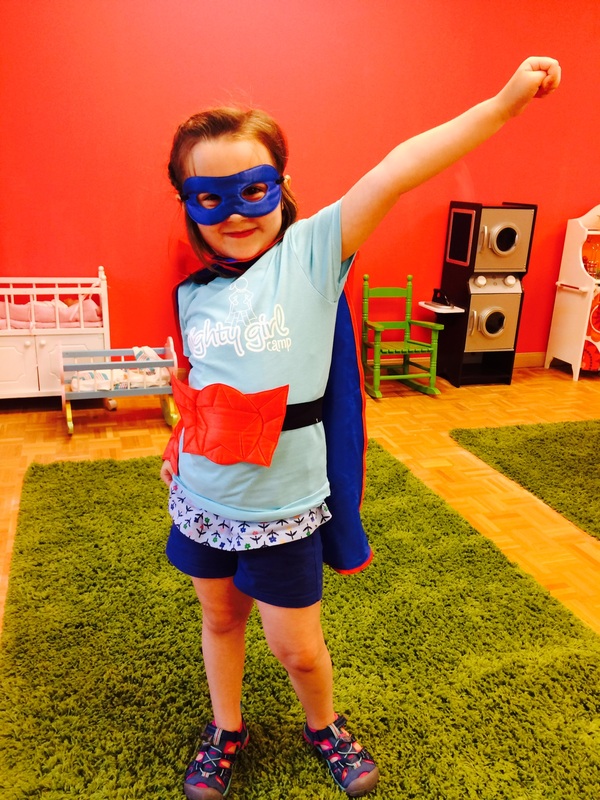 Mighty Girl camps are offered at our Montgomery location MWF from 1-3 p.m. for smart, confident, and courageous girls age 4-8. View our 360 tours of our locations and schedule an in-person tour to meet the teachers! Enroll your child at TGR!